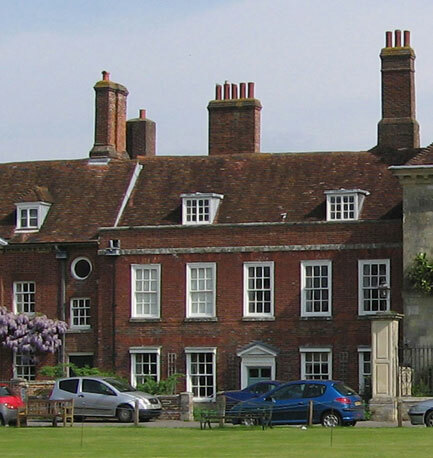 The Hungerford Chantry on Choristers Green is the home of the Precentor of Salisbury Cathedral. In 1323 Bishop Mortival put the choristers to live there, in the care of a Warden. They lived there for twenty two years, and afterwards continued to live in other houses around the Green until they moved to the Wren Hall / Braybrook House site in 1564. Although a minor canonry from the 13th century it is thought that a building on this site was funded by Robert Lord Hungerford, in 1459, for the housing of the priests serving his chantry chapel in the cathedral.